Program Manager, Oregon Websites & Watersheds Project, Inc.
June 9, 1991 BS. Oregon State University College of Forestry. Discipline: Forest Resource Recreation. Academic Focus: Cultural Resources Management. 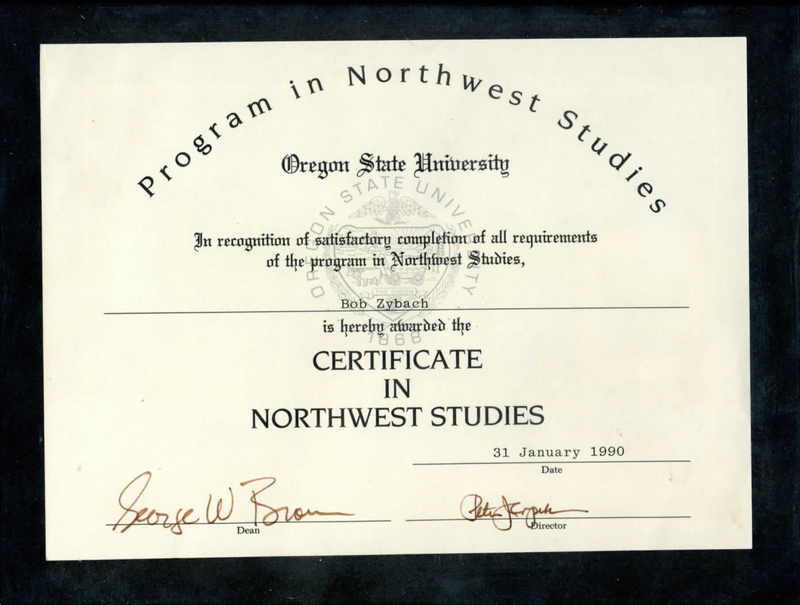 January 31, 1990 Certificate in Northwest Studies. 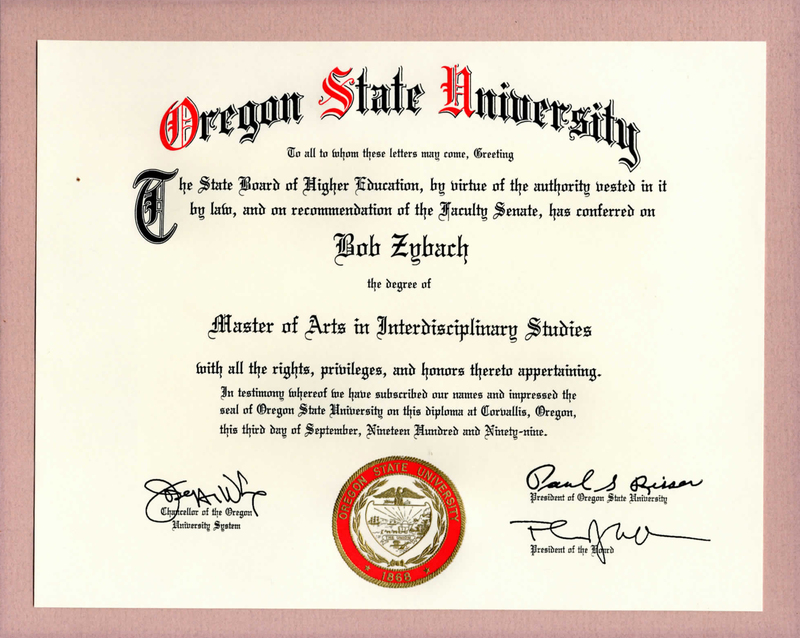 This was one of the last two certificates awarded for the Oregon State University Program in Northwest Studies. The other certificate was awarded to Kevin Sherer at about the same time I got mine. It was Kevin's idea for the two of us to apply for these certificates before the program was ended. February 10, 1989 Xi Sigma Pi. 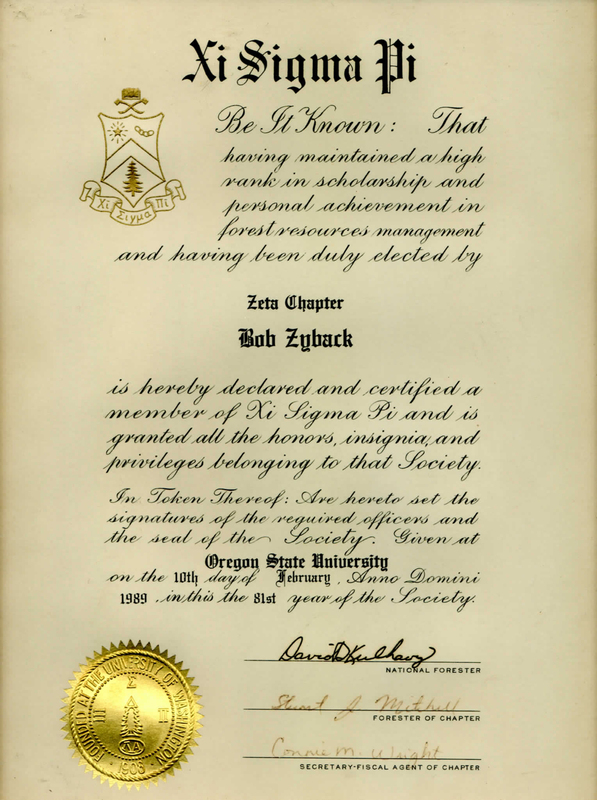 National Forestry Honor Society, Zeta Chapter. Naturally, my name is misspelled. 1981 - 1985 Editor/Associate Editor. Associated Reforestation Contractor, Inc.'s A.R.C. 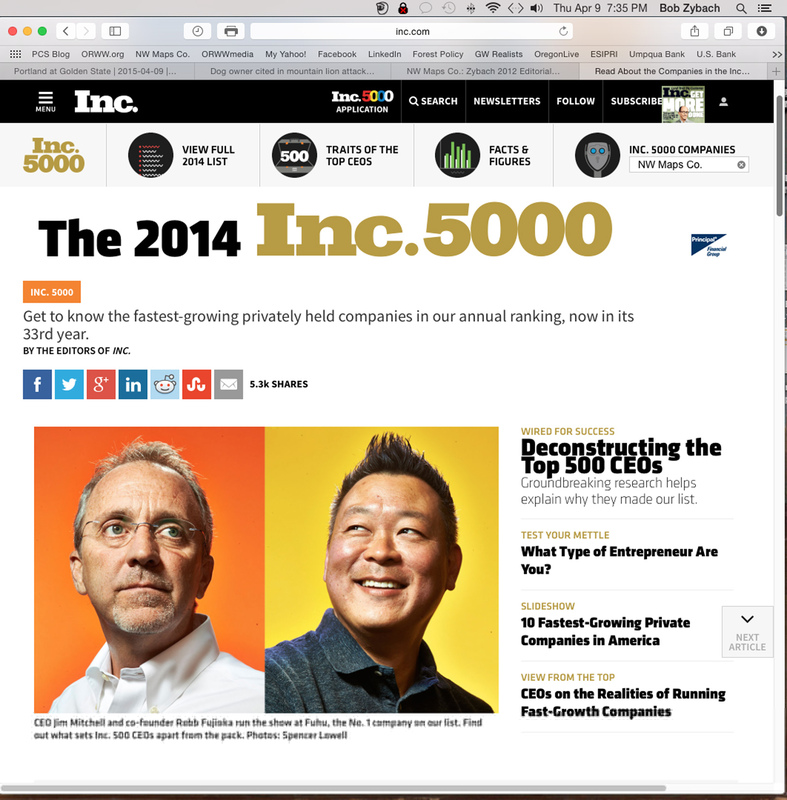 Quarterly. Professional reforestation trade journal with 1500 national distribution; principal focus on worker safety and reforestation of federal and industrial forestlands in the western US. 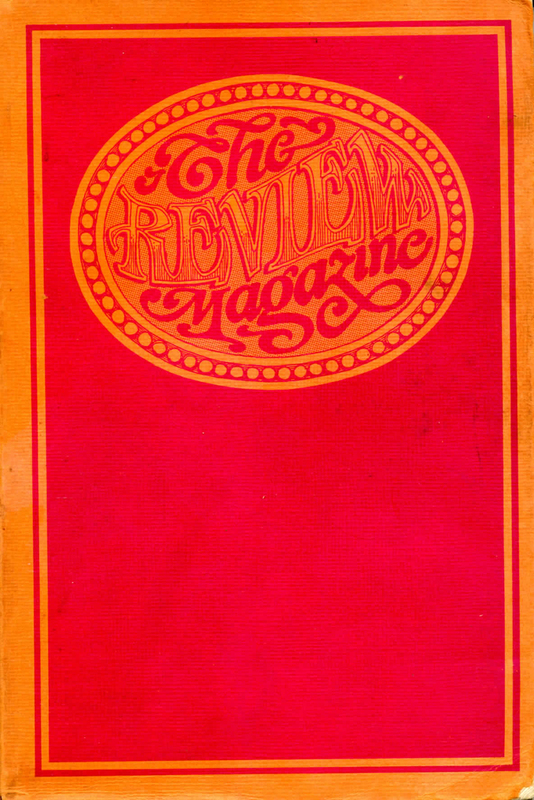 Winter 1970 Poetry Editor. Portland State University The Review Magazine. Major: Elementary Education. 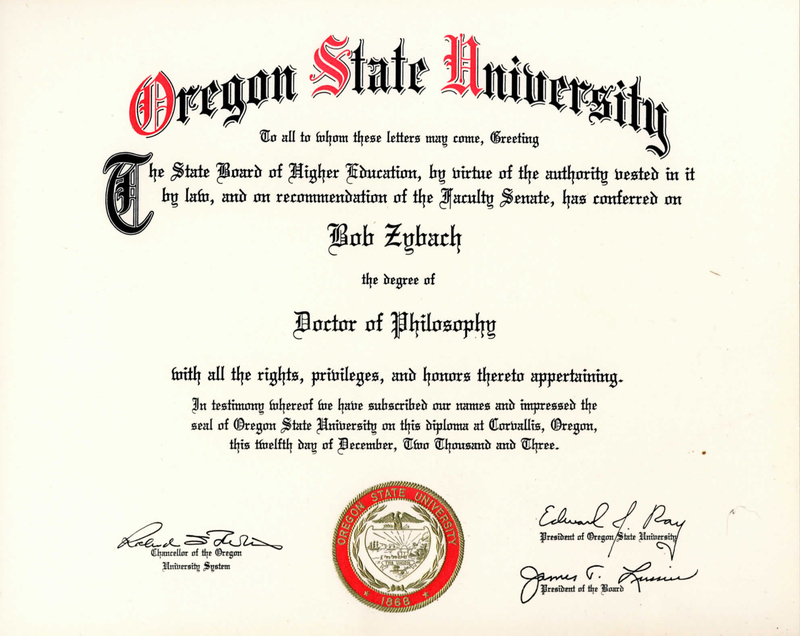 June 1966 HS Diploma. McNary High School, Salem, Oregon. 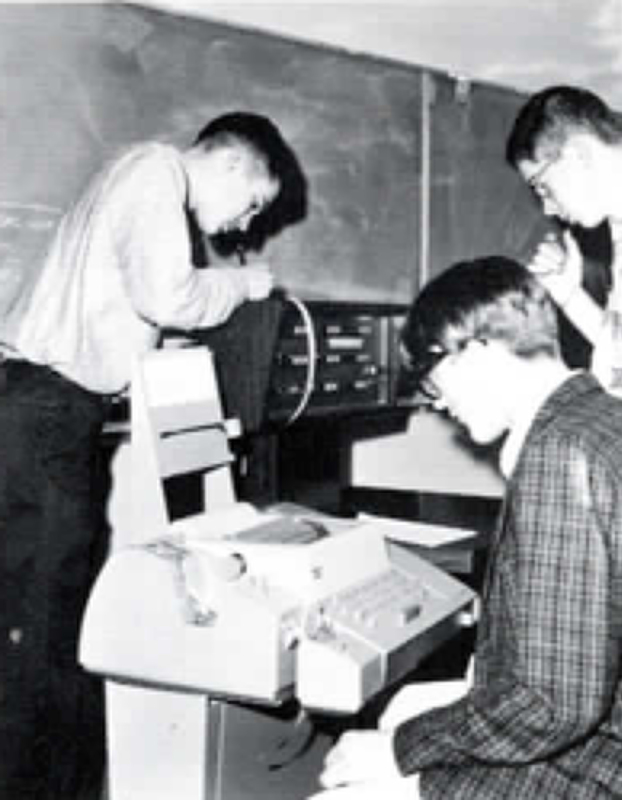 The Math Club worked with programming a rudimentary personal computer to do simple airthmetic for a few weeks. Not my idea of fun. This was McNary's first year of operation and I was part of its first graduating class. Yearbook photo from first McNary Claymore (1966, Vol. 1: 17). 95 Lbs. Freshman City Wrestling Champion. Grant High School, Portland, Oregon. 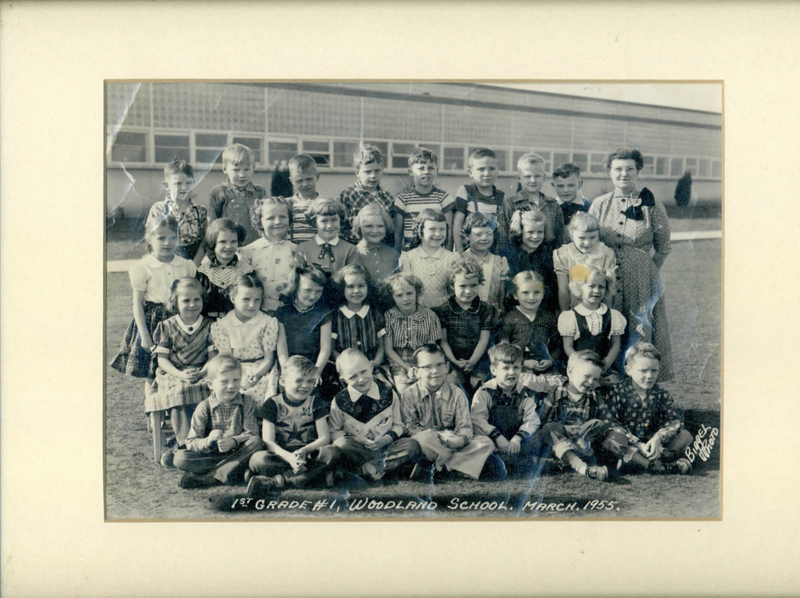 March 1955 1st Grade Graduate. Woodland, Washington GS. Mrs. Siegal taught me how to read phonetically and encouraged my interest in science, particularly dinosaurs and outer space. Zybach, Bob 2008. Gordon Meadows Restoration Plan. Report prepared for Confederated Tribes of Grand Ronde Indians by Oregon Websites and Watersheds Project, Inc., Philomath, Oregon: 18 pp. [PDF_XX_MB]. Zybach, Bob 2006. “Forests of the Pacific Northwest: Sustainable Use and Resiliency,” The Consultant, Annual Journal of the Association of Consulting Foresters of America Inc., Vol. 2006: 14-18. Zybach, Bob and Nana Lapham 2004. "B&B Complex," Oregon Websites and Watersheds Project, Inc. Internet report prepared for OSU College of Forestry and USDA Pacific Northwest Research Station: www.ORWW.org/B&B_Complex/index.html (March 13, 2004). Zybach, Bob and Kevin Sherer 1995. Wanda Marcks Cook. The Story of the Sulphur Springs Stock Ranch, Benton County, Oregon: 1904-1939. Soap Creek Valley History Project, Monograph #12. Oregon State University Research Forests and College of Forestry, Corvallis, Oregon: 100 pp. [PDF_4_MB]. Zybach, Bob, Mack Barrington and Thomas Downey 1995. "Converting Historical Information to GIS: Political Boundaries of the Douglas-Fir Region, 1788 to 1995," Journal of Forestry, Vol. 93, No. 5: pp. 15-20. Peterson, James 1994. 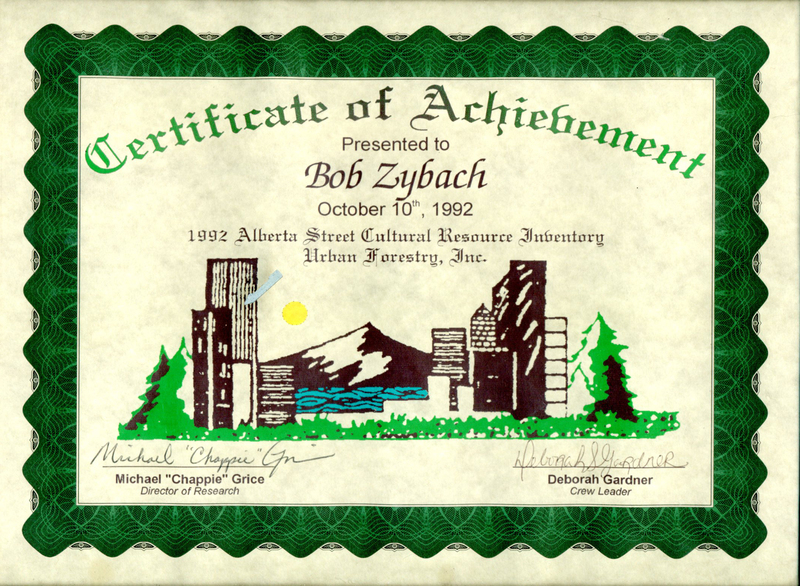 "Voices in the Forest: An Interview with Bob Zybach," Evergreen Magazine. March/April: pp. 7-22. [PDF_3_MB]. 1996-Present Oregon Websites & Watersheds Project, Inc. (ORWW), Program Manager. 1994-Present NW Maps Co., President. 1994-2002 Benton County, Oregon Historic Resources Commission (HRC), Commissioner, Historic Resources Protection Chair. 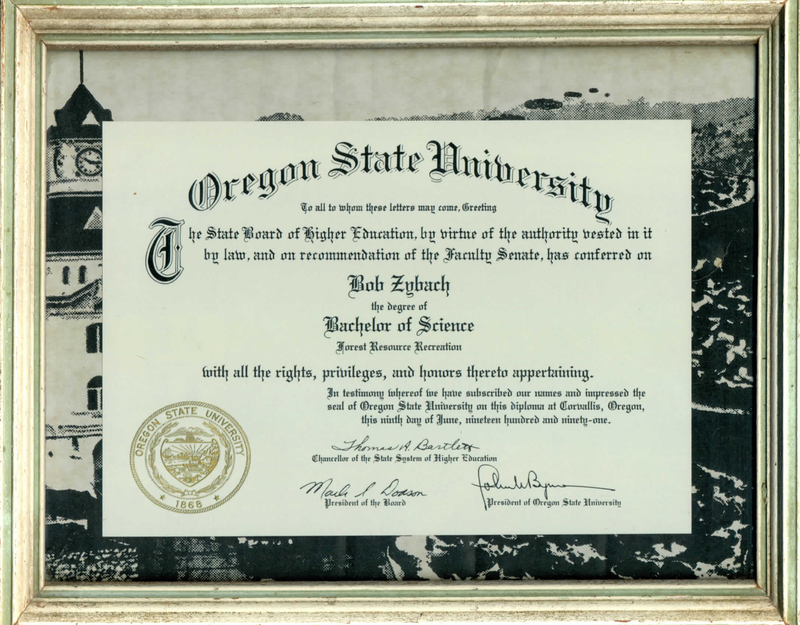 1989-1996 Oregon State University (OSU) Research Forests, Cultural Resources Management Forester. 1981-1985 Associated Reforestation Contractors, Inc. A.R.C. Quarterly, Vice-President; Editor; Associate Editor. 1966-1970 Pacific Reforestation, Inc., Lake Oswego, Oregon, Lead Man. © 1994 - 2017 NW Maps Co.